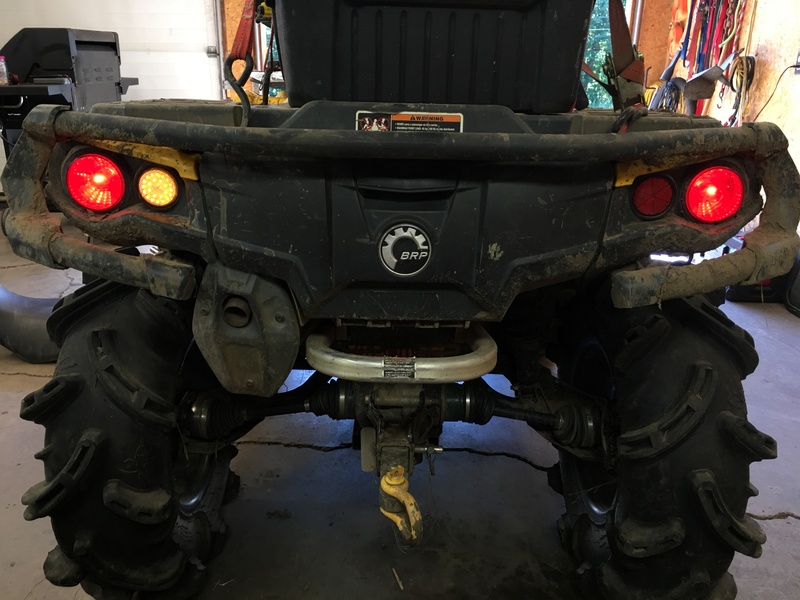 Pair of Clear LED reflectors for Can Am. Fits the Generation 2 Outlanders and Renegades. Also fits Can Am Maverick. 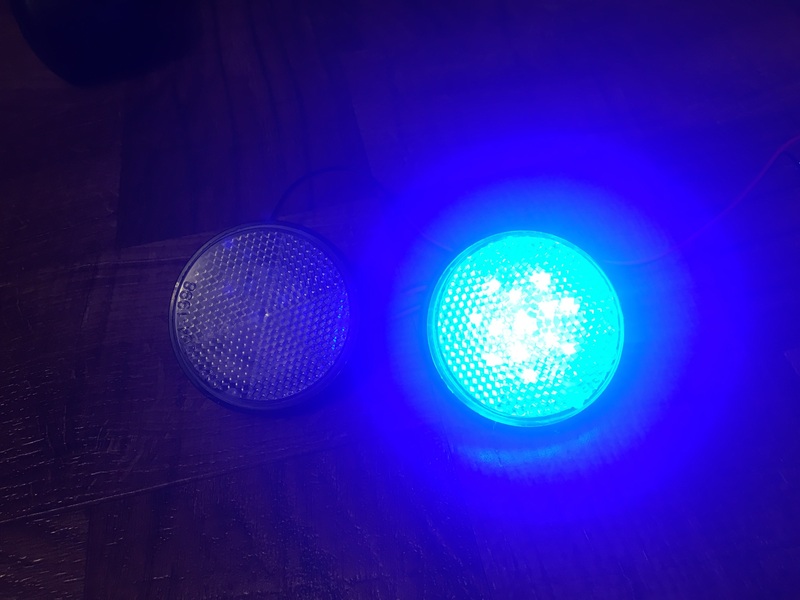 Replaces the red reflector on the rear. Easy bolt on install. 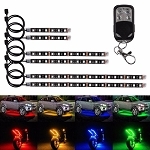 You can wire this up to run off the brake lights, or wire them to a switch, or wire them off front halos if you have them. 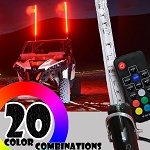 LED light bar Can Am Outlander with Halo RGB patterns flash 13.5"